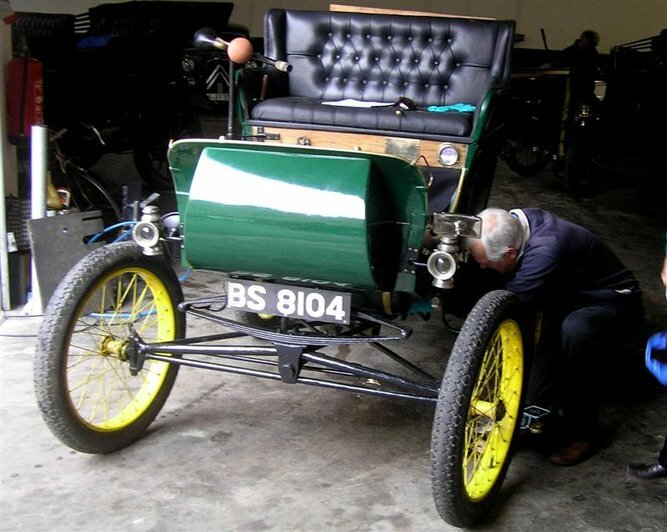 1902 Steamobile 8HP Dos-a-dos owned by Dr John Dyke, Devon. 1902 Steamobile 8HP dos-a-dos owned by Dr John Dyke, Cornwall. Previously Owned by Dr W.R Dyke, who bought it at a Sotheby's auction in November 1987.